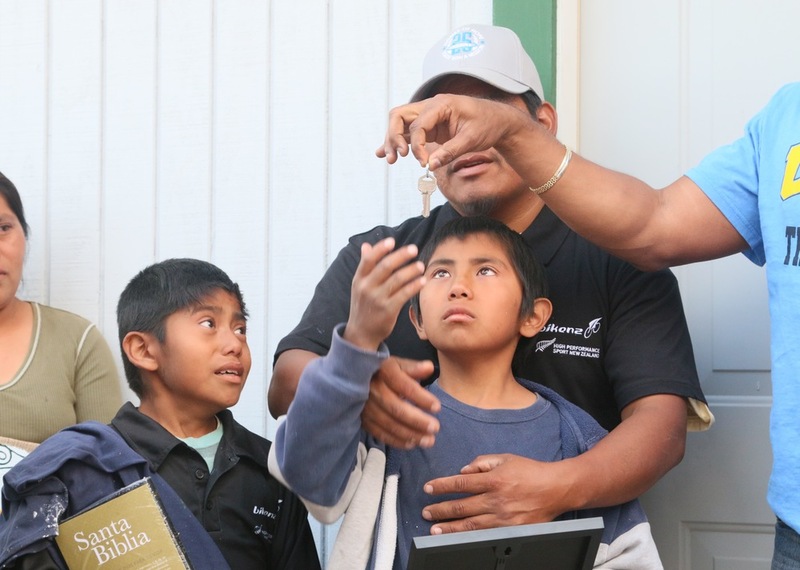 We celebrated our 25th year by building 25 homes for the poor in Mexico! 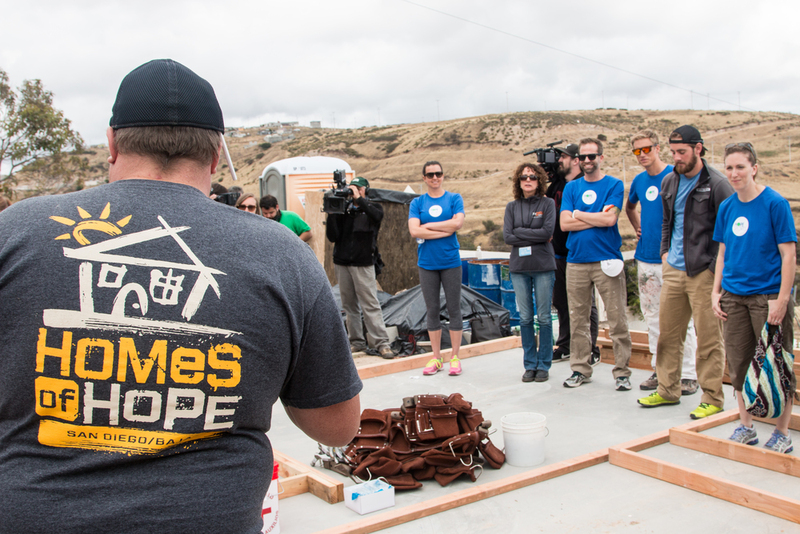 This last May 22-25, 2015, we built 15 homes in Tijuana and 10 in Ensenada in only 2 days! We honored Homes of Hope and our it's founders for 25 years of faithful service. We had more than 500 volunteers say "yes" to building a home, washing dishes, cooking and serving in innumerable ways, all to celebrate 25 years of God's faithfulness in our Homes of Hope ministry. It all started Friday when we received 25 different teams consisting of VIPS, Olympic athletes and individuals from all over the continent that have partnered with Homes of Hope over the last 25 years. The day started with painting, raising up walls and framing the roofs. It ended with a delicious barbecue with the neighbors and our beautiful home recipients. On day two, the families welcomed the teams with excitement, and big smiles as they continued building. Inside the completed homes were new furniture, decorations, a pantry full of food and up on the roofs were shingles to keep the family dry and warm. It happened - 25 families received the keys to their new home! On Sunday we put on a big celebration! It was a day to celebrate 25 years of building homes, new beginnings and to look to the future of Homes of Hope. We were able to raise over $70,000 in an offering to Jesus for the next 25 years, thanks to the generosity of our guests. If you missed the Sunday Celebration but would still like to donate, click the link below. All proceeds go towards pioneering the Homes of Hope ministry in new nations.